Not throwing away my shot! This is late notice, but hey, it’s good to know at any time that elders can learn to do hip-hop…and I will do a cameo solo in Deborah Henson-Conant’s song about the library, in honor of our return to the newly renovated branch library where we have met since we started in 2013. Lots of good fun, and short, too! I like this title…you can make what you’d like out of it. One thing for sure: our concerts are fun, free and short! Gee Officer Krupke, Krup you! 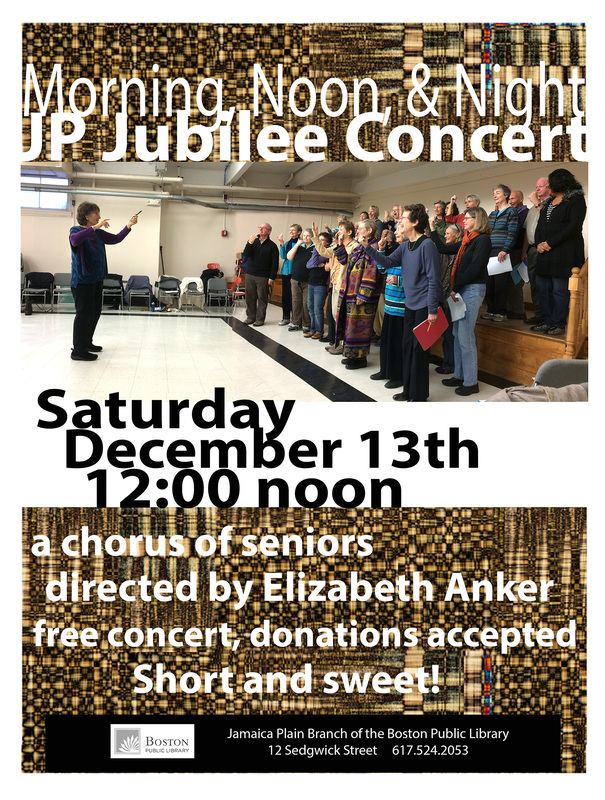 Concert on a Saturday at noon–short, fun and free. 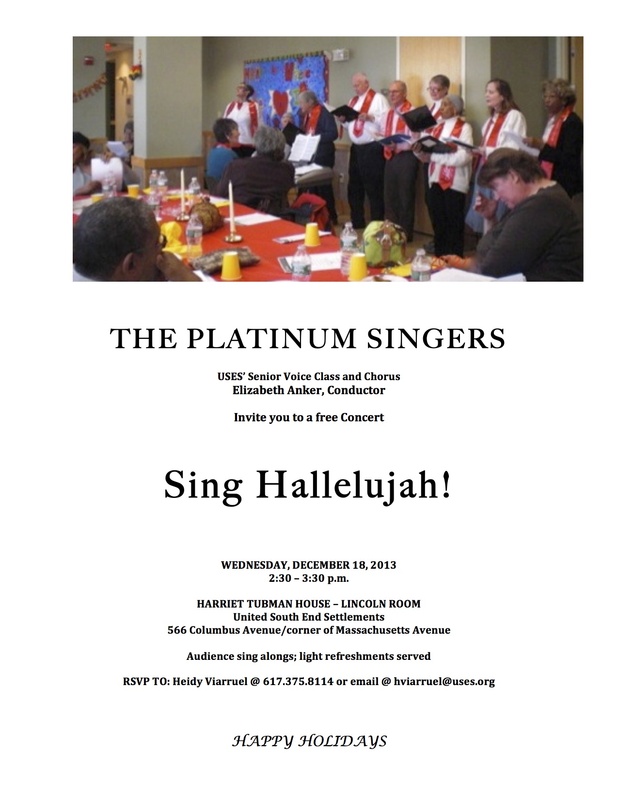 Like no other, unless you attend another of my elder group concerts…we like the variety and we have a good time. Artwork by Lizi Brown with help from Estelle Disch, singer/artists in our group.